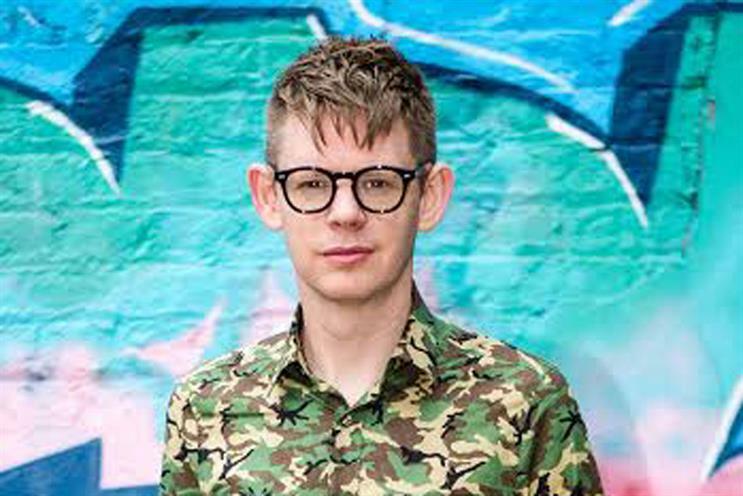 Rapp has hired Ben Golik, the executive creative director at Kitcatt Nohr, as its UK group executive creative director. It follows the exit of Ian Haworth, the global chief creative officer, who was appointed last month as the executive creative director at Wunderman UK and EMEA. Golik, who starts in January, will work alongside Jason Andrews, the UK executive creative director, and report to Sophie Daranyi, the president of Rapp UK and will have responsibility for all of the agency’s creative output in the UK. Sophie Daranyi, the president of Rapp UK, said: "We’re at an exciting stage of evolution at Rapp and we’re delighted to have Ben join the senior team to help build the business moving forward’. Golik was promoted to executive creative director at Kitcatt Nohr last year, having joined the agency in 2005. He began his career as a copywriter in Australia in 1995 and worked for various agencies until moving to London in 2004, where he worked for a year at Harrison Troughton Wunderman.